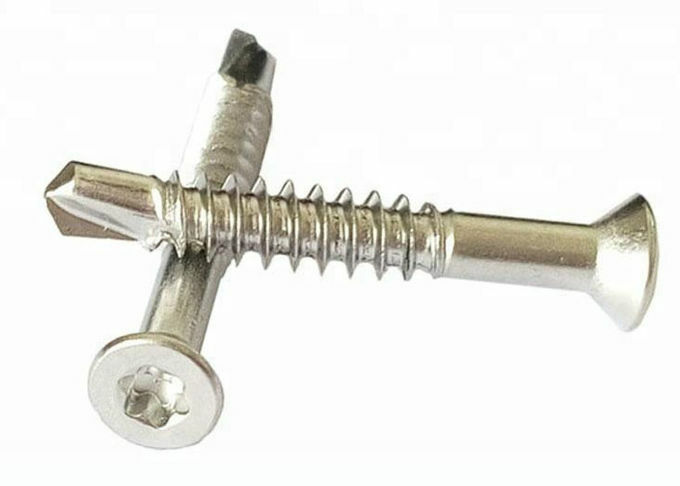 Self tek drilling screw, which means that, in addition to the tap-like flute in the leading threads, there is also a preliminary drill-like fluted tip that looks much like the tip of a center drill. 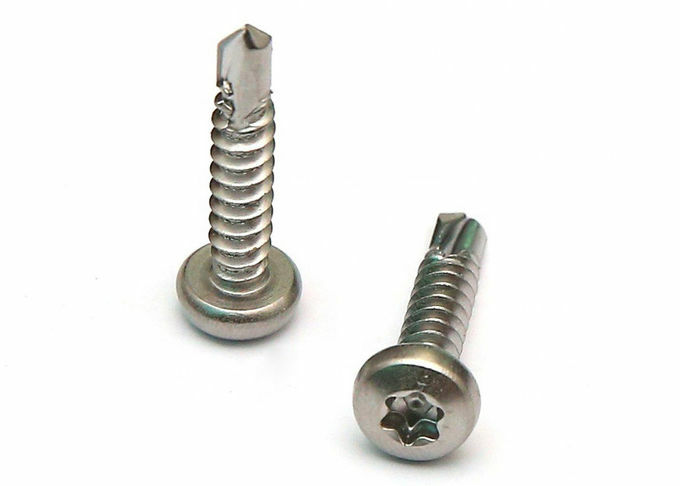 These screws combine a thrilling-like action and the fastener installation itself into only one driving motion (instead of separate drilling, tapping, and installing motions); they are thus very efficient in a variety of hard-substrate applications, from assembly lines to roofing. 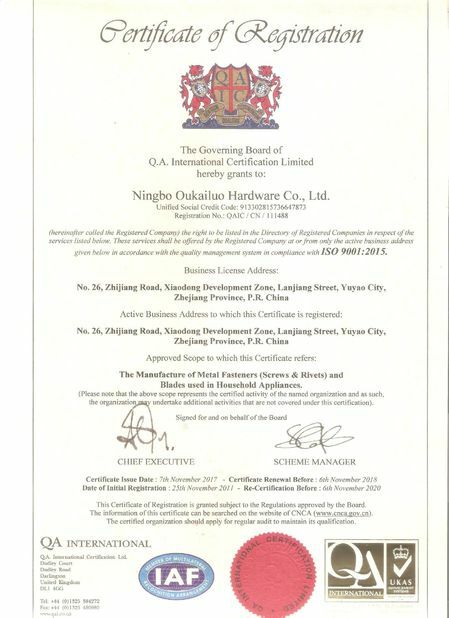 Ningbo Oukailuo Hardware Co., Ltd. was founded in 1999 and is a leading fastener manufacturer. 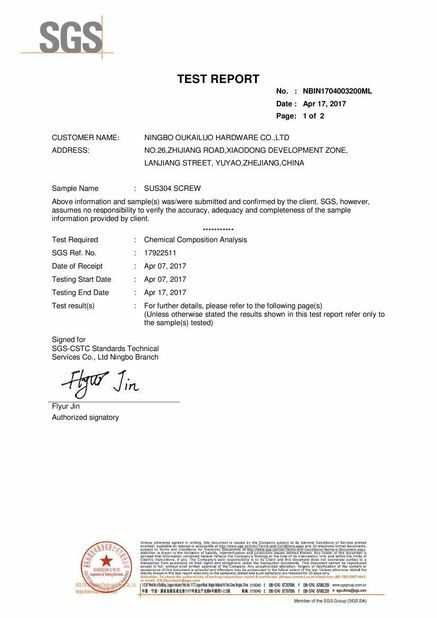 Company passed ISO9001:2015 quality management system certification, and has ROHS, SGS certificate. Our main export markets are North America, Europe, Oceania, Korea, etc. 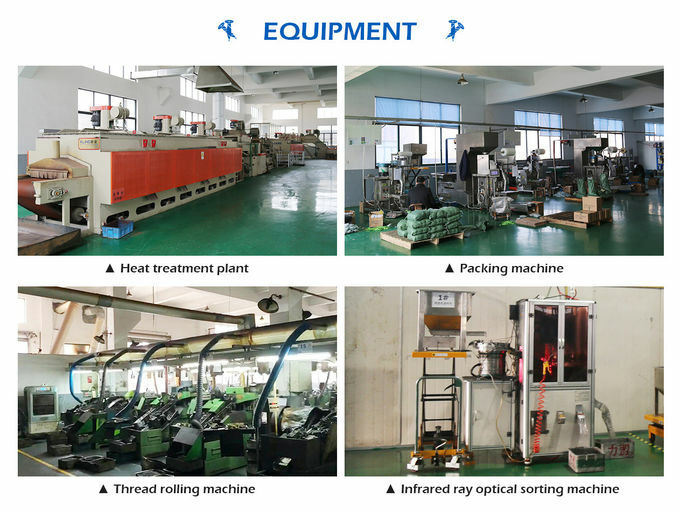 We have our own heat treatment shop, electroplating shop, Ruspert workshop. The heat treatment process is very important for product hardness, and our technology can ensure it. Electroplating includes galvanization, yellow zinc, black zinc, and green zinc. All galvanization meets ROHS. Salt spray time can be up to 96 hours. Ruspert can do most of the colors. 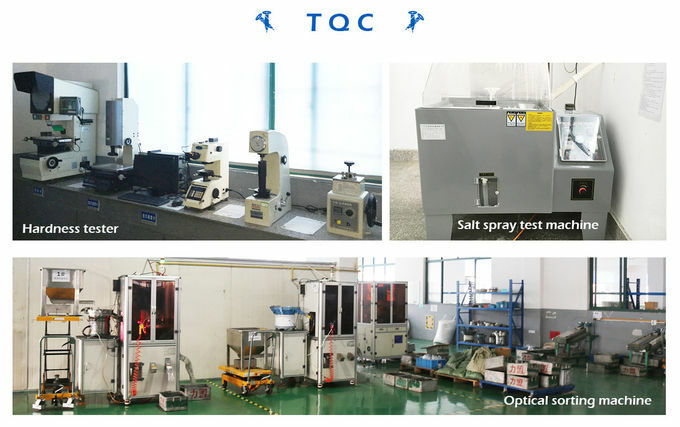 The salt spray time can be 500 hours and 1000 hours. 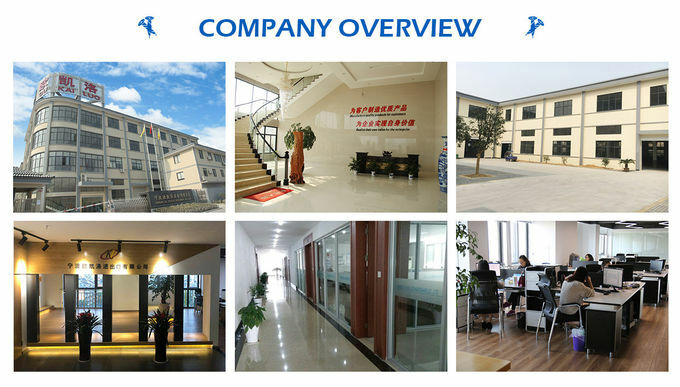 OuKaiLuo have over 19 years experience inventory management, managing a growing number of customer production lines on-site to ensure ‘just-in-time’ delivery. We offer many variations of Direct Line Feed management to suit individual needs. A: We can accept T/T,L/C for general order ,Paypal and Western union for small order or samples order. 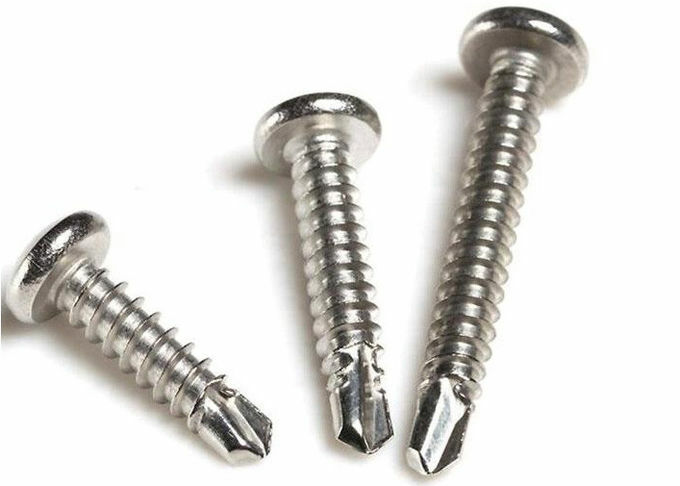 If you are interested in self tek drilling screw, Please do not hesitate to email us or call us. Our professional team will assit you to purchased the quality products.